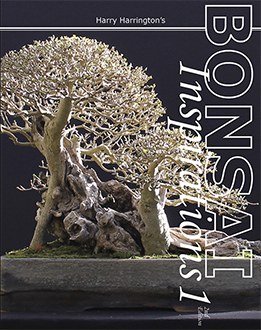 This is a free sample of 'Bonsai Inspirations 1' containing the first two chapters/44 pages of the book. INSTRUCTIONS: CLICK TO START READING YOUR FREE SAMPLE. This sample is virus- and spam-free and can be downloaded safely with no strings attached. If you enjoy it, please follow the links at the end of the Sample to our Shop or one of our distributors!